Every new generation of smartphones that comes up offers an improved camera performance. Recently a new camera feature has been trending among smartphones-Manual Mode in the Camera app. As the name suggests this mode lets you manually set certain settings which if used wisely can help you make the most of your smartphone camera. Manual Mode may have many options depending on the device but the options listed below are included in most of the camera apps. This allows you to set the focus of the camera manually. Though ‘auto focus’ and ‘touch to focus’ are mostly used, a manual focus enables the user to take sharper pictures in certain situations. This helps adjust the sensitivity of the camera to light. The higher the ISO, the more light is captured in the scene. So night shots will be more lit in higher ISO shots. But there is a trade off. 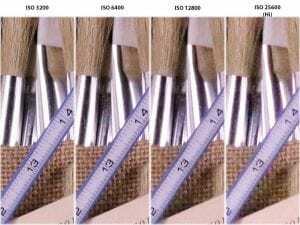 Increasing light sensitivity causes the image quality to go down. Higher ISO images are more susceptible to blur and noise. This allows you to adjust the temperature of the image. hotter temperatures have more red color and cooler temperatures have more blue. 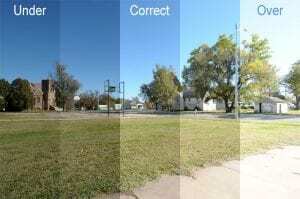 This can help give a retro or filtered look to a picture and also help fix discoloration in some cases. 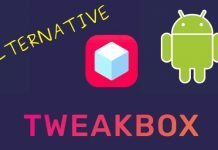 This tweaks ISO and/or Shutter speed to adjust the brightness of your picture. Higher exposure allows more light sensitive and thus brighter images. But higher exposure suffers similar drawbacks as high ISO i.e. compromise on image quality. Professionals generally shoot slightly underexposed pictures and then adjust brightness and contrast (through image editing) to obtain the required image quality and colors. HDR is one of the most common options available and not even considered as a part of the manual mode by many. If you see an HDR captured picture you would immediately notice that it has higher contrast and more colors popping out. 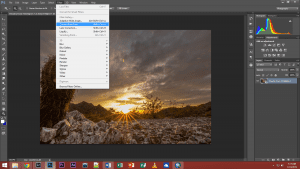 HDR does this by capturing multiple images at different exposure levels and combining them. That is why it takes longer to capture a picture in HDR mode. Like all other settings there a tradeoff. 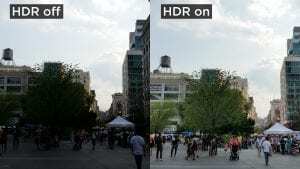 HDR mode requires steady hands while it takes multiple images of the scene. This may introduce some noise and blur in the picture. Generally, the final picture produced by a camera is saved as a JPEG image. The original picture captured is compressed by omitting data from pixels to form a JPEG image. This might not be favorable for professional editing later. The RAW image format doesn’t omit any pixel data and hence RAW images are better candidates for editing. Some smartphones feature a dual camera setup with different aperture lenses. In these phones, the manual mode may allow you to select the lens to use for capture. The smaller the aperture, wider the scene captured. 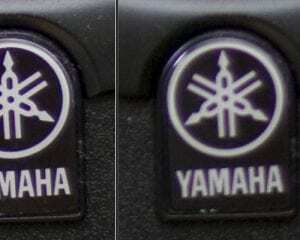 Appropriate Aperture with other manual settings can further improve the quality of pictures captured. If this article helped you understand Manual Mode in your phone better, let us know in the comments section below and share it with your friends.